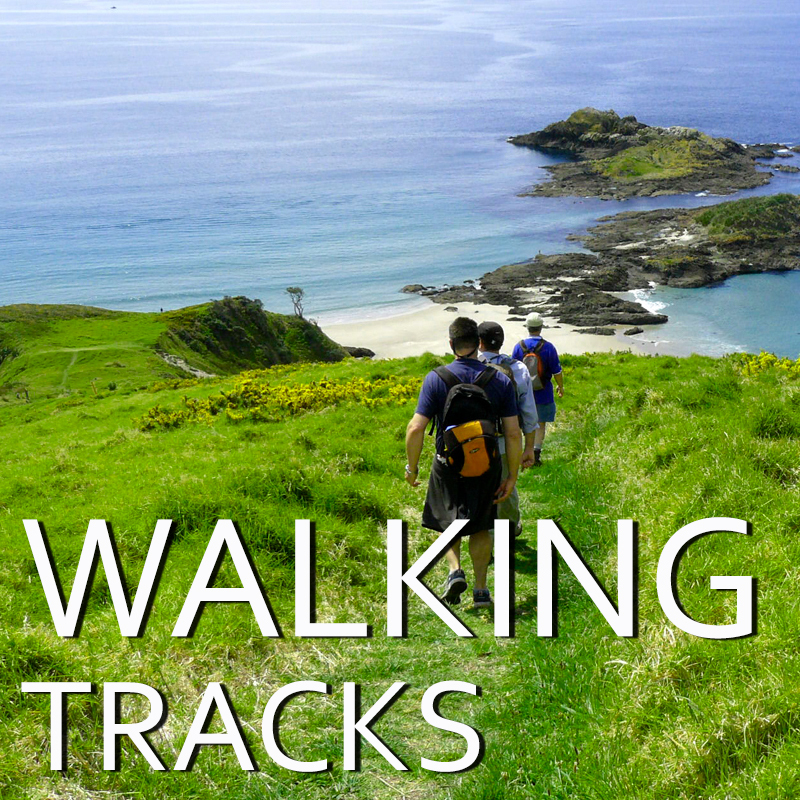 6000 hectares of stunning peninsula. 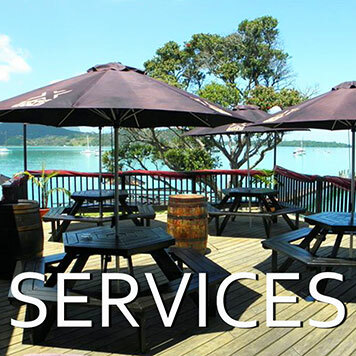 Bountiful coastal bays sitting against a backdrop of towering volcanic peaks. 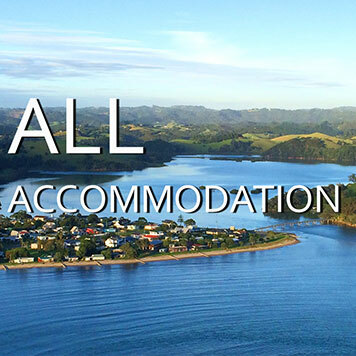 Sparkling white sand beaches, rich native bush, a natural playground and the perfect base for your Northland adventure. 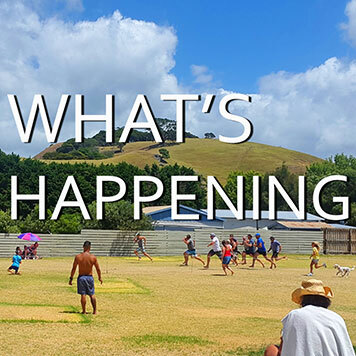 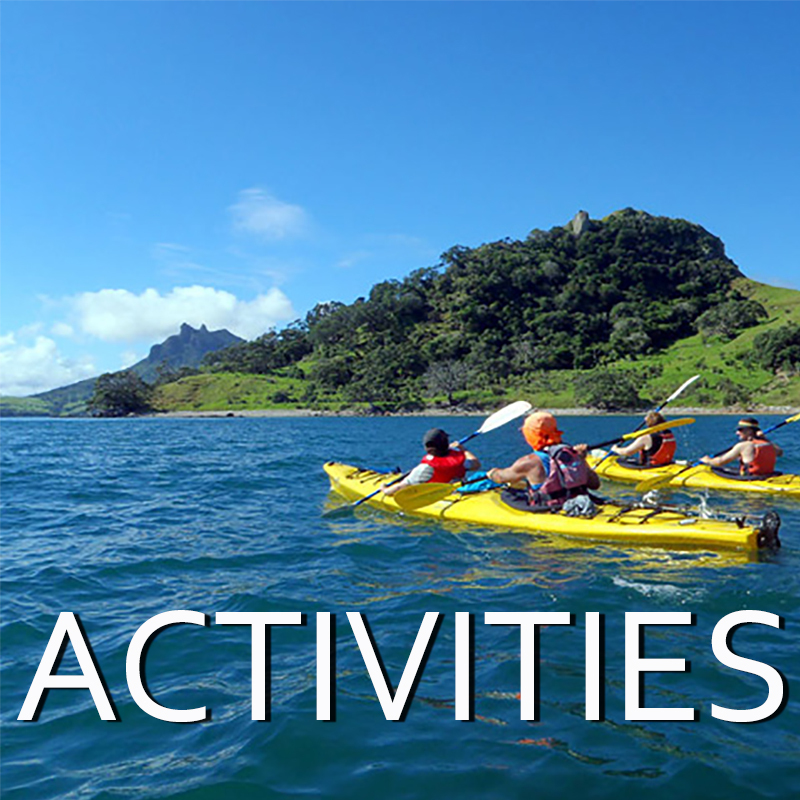 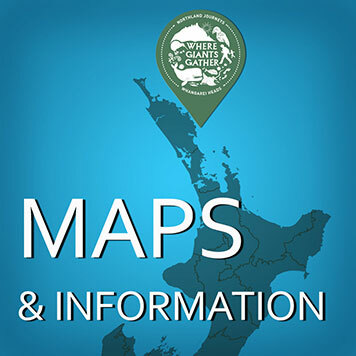 Plan to stay play and explore Whangarei Heads right here with a huge range of accommodation options, lots of activities, events and all the essential information.